What was your reason for wanting to attend the day? Rachael: As a Technology recruiter I have a good sense of what’s happening in the industry in terms of recruiting trends and I’m able to map out the candidate community but generally speaking, as recruiters, we are still on the outskirts of the industry. I wanted to head along to really immerse myself into the industry and use this opportunity to learn, share knowledge and network. Emma: Working in Digital Marketing for Nine Twenty, I was more interested in really learning as much as possible about women in tech, how companies are promoting themselves in line with new diversity challenges, and how we can apply this both to Nine Twenty personally and also how we can advise clients when we work with them on employer branding. 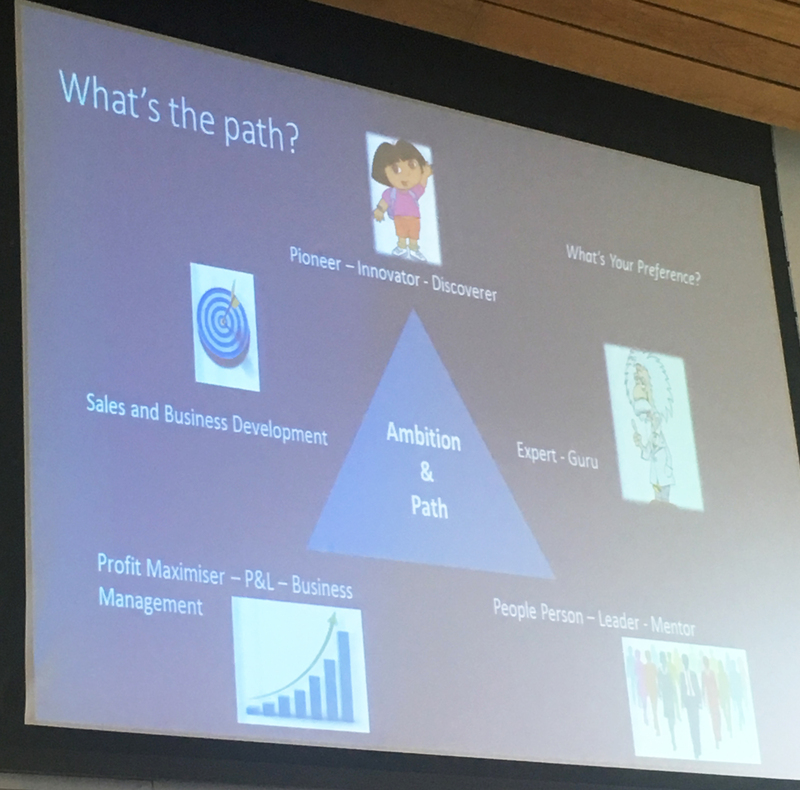 In addition, I am always looking for ways to continually develop my knowledge especially within the digital space so I was hoping to hear from some strong female role models on the day. Who would you say were the stand out speakers? 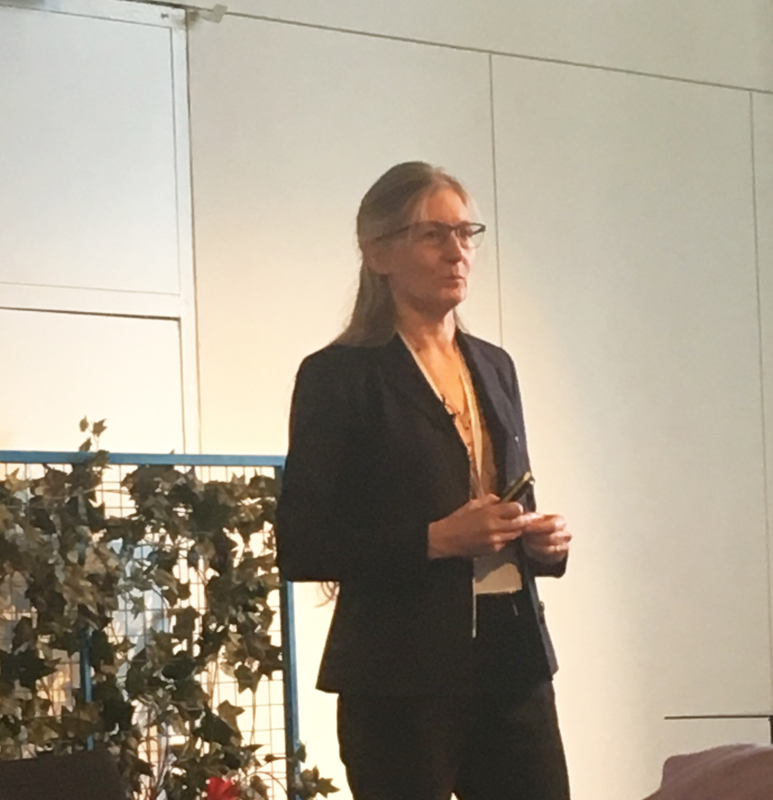 Emma: We were both in agreement that all the speakers were particularly strong at this event and the mix of individual speakers and panel discussions made for a great day that was genuinely thought provoking. 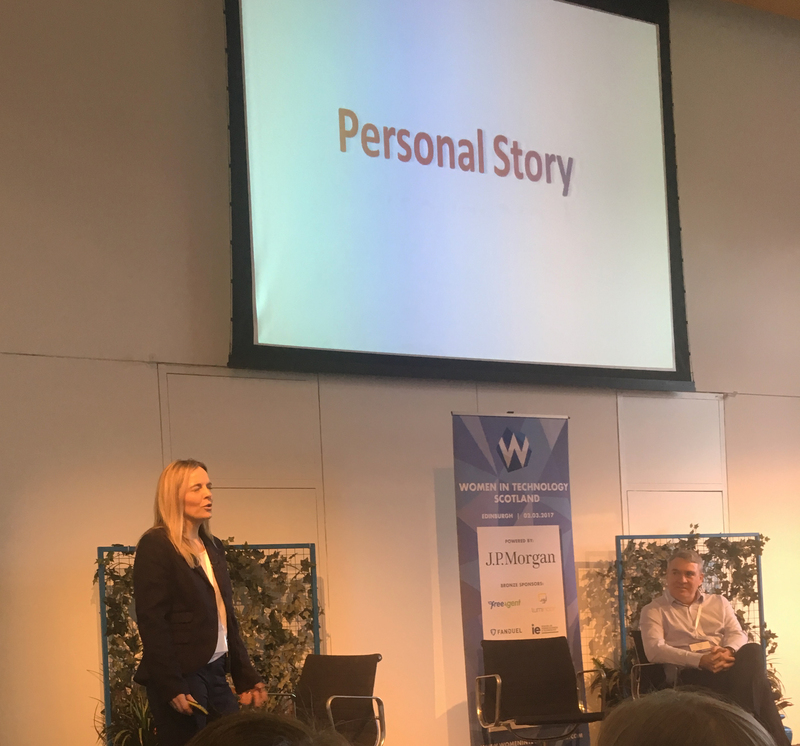 My personal favourite was probably Karen Stilman from Sky who took more of a personal approach to the event and introduced her talk by sharing a story about her own daughter’s experience at school. Unfortunately despite Karen’s own successful career in tech, she realised that her high school age daughter was not interested in choosing computer science at school. After some more questioning, it was clear that she didn’t understand what the subject was, wasn’t able to relate this to her own life and make the connection between technology and a career. Worse still, because most other girls were in this situation, the school would run Home Economics classes at the same time as Computing Science meaning that this ‘unconscious bias’ was fuelling even more of a gender diversity issue. Fortunately after discussion, Karen’s daughter ultimately decided to take Computer Science as a subject, a decision she made on her own but WITH the knowledge required to make an informed choice- something everyone should be entitled to. Rachael: I think it’s fair to say we both left the event feeling genuinely inspired and really keen to learn more about how we can contribute to positive change. 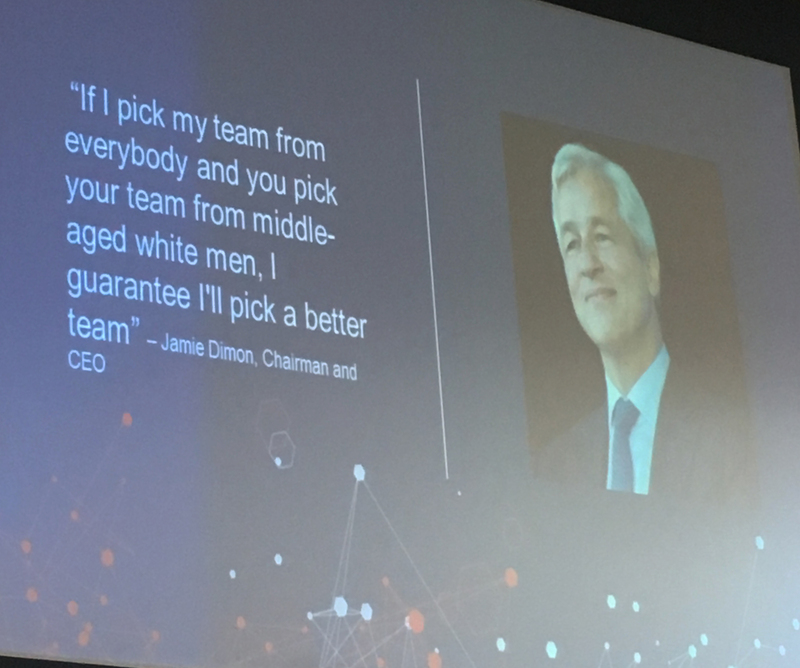 Since the event, we have certainly started a conversation internally both about how we can improve diversity in our business as well as how we can best advise our clients. We are currently looking into ways we can act as female role models and provide guidance to schools and universities and how we can advise our clients to get involved too. If nothing else, we now have a deeper understanding of the challenges around gender diversity within the industry and it is really positive to see events like this which are designed to educate as well as suggesting ways for improvement.